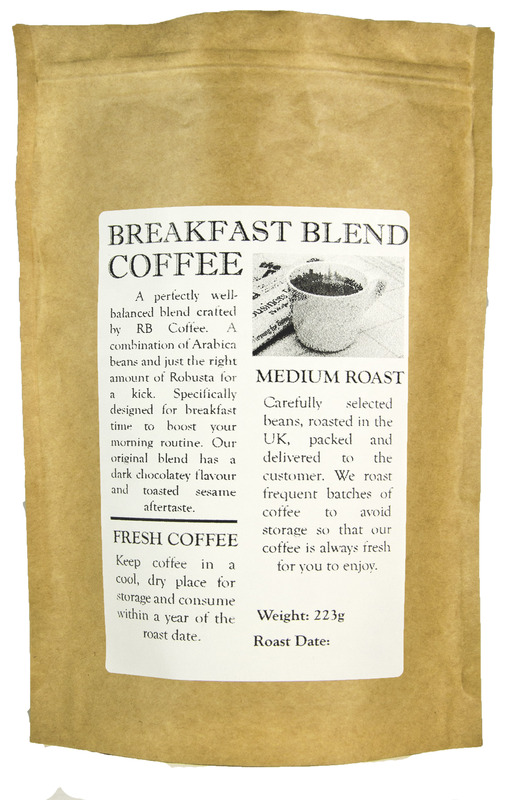 Taste: A great coffee to wake you up early in the morning. It's created by using the premium coffee beans. Flavors of citrus and stone fruits meet hints of creamy nougat and caramel, making a thoroughly enjoyable first cup of the day. Farm: Various smallholders from cooperatives.  Varietals: Bourbon and Typica Processing: Semi washed and Sun-dried on various origin beds.